Kusto’s experience in Vietnam epitomises its vision and ability to act ahead of the pack. and today Kusto Vietnam is one of the largest and fastest-growing divisions within the group. The total land area of the project is 8 hectares with a full 360 degrees waterfront site – this makes Diamond Island the most private and exclusive condominium project. The project consists of two phases with a total construction floor area of 215000 m2. 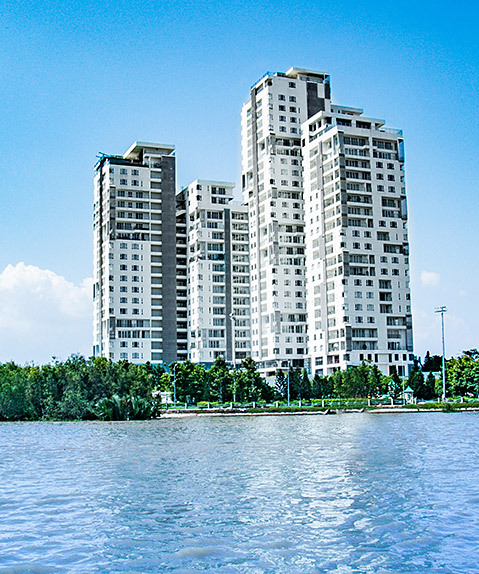 Created for the most demanding customers, The Brilliant Tower (Phase 1) completed in 2013 offers a unique lifestyle that utilizes Feng-shui to enhance prosperity and vitality. The tower’s world-class design is the brainchild of the internationally renowned Japanese architect, Arata Isozaki, who based his concept on optimal wind circulation and light distribution to spread prosperous Chi and vital energy to each apartment. The second phase of the project was successfully launched on July, 2016 and is estimated to be completed by Q3 2018. It consists of 5 towers named after the most famous resort islands in the world – Hawaii, Bora Bora, Bahamas, Canary and Maldives. Leveraging its ability to spot new market opportunities, Kusto has made a number of alternative investments in Vietnam. These include iCare, formerly known as MobiVi, a payment facility and online bank, the number one logistics provider and number two port operator, and a private medical clinic. Kusto is the lead investor in the construction company Coteccons, the only Vietnamese construction company to be invited to bid against Korean and Japanese construction companies for large, complex government projects. It is widely recognised for superior technology and management systems that set it apart from the competition. 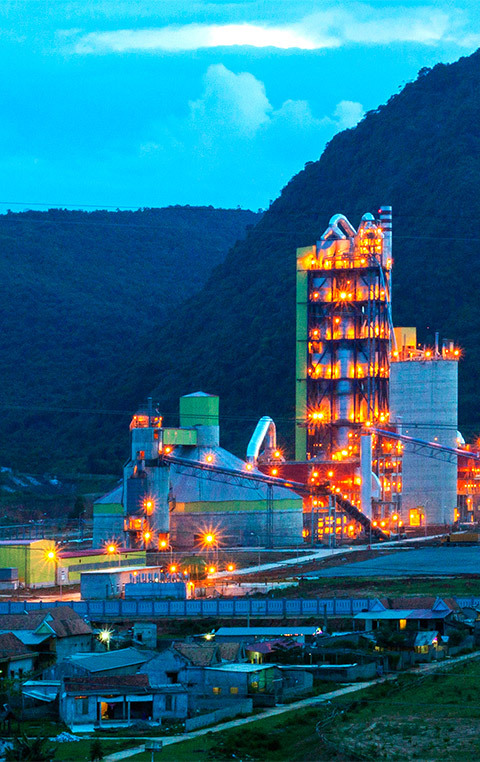 Kusto’s cement companies are the regional leaders with approximately 20 percent of the cement market in central Vietnam, with a production capacity of 4m tonnes of cement per year. One company in the group — Vietnam Construction Materials — also exports clinker. Revenues are split between bulk (10 per cent) and retail (80 per cent), with a further 10 per cent coming from clinker. as the companies develop their own branded network, and further growth will come when the government privatises its cement holdings in the coming years.